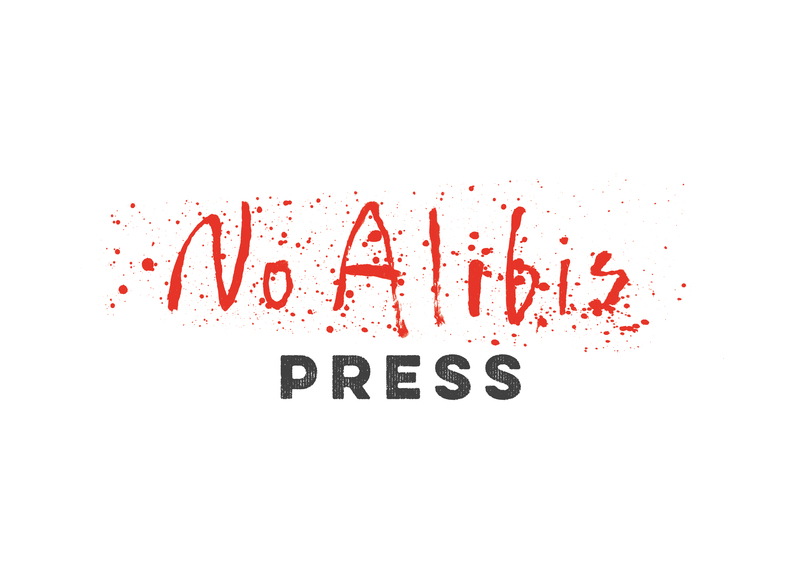 No Alibis Press is an independently-owned publishing company and the home of uncompromising works of fiction by new, rising and renowned authors. We welcome submissions of exceptionally good novels and story collections for adults in any genre. 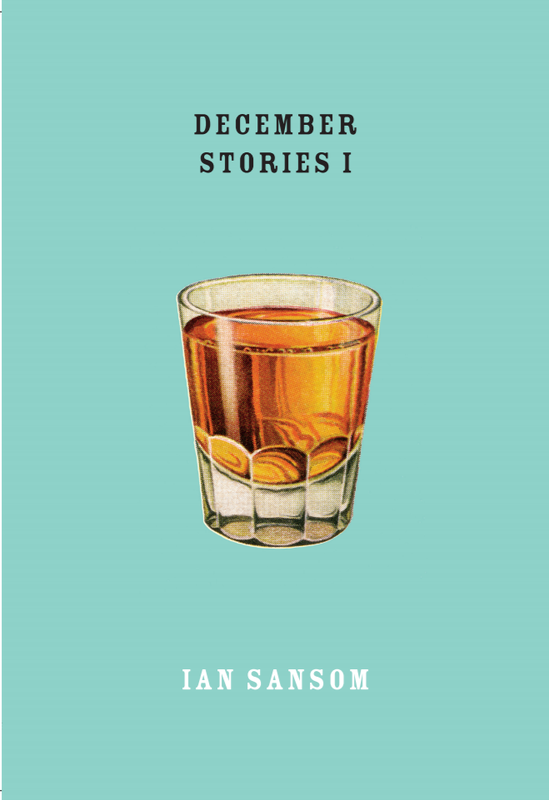 The latest publication from No Alibis Press is a collection of stories by Ian Sansom. Available from 7 November 2018, you can buy December Stories here. December Stories is an antidote to the festive season: a collection of short stories, vignettes, axioms, the odd recipe, art criticism, meditations and literary curiosities relating to the darkest of months. 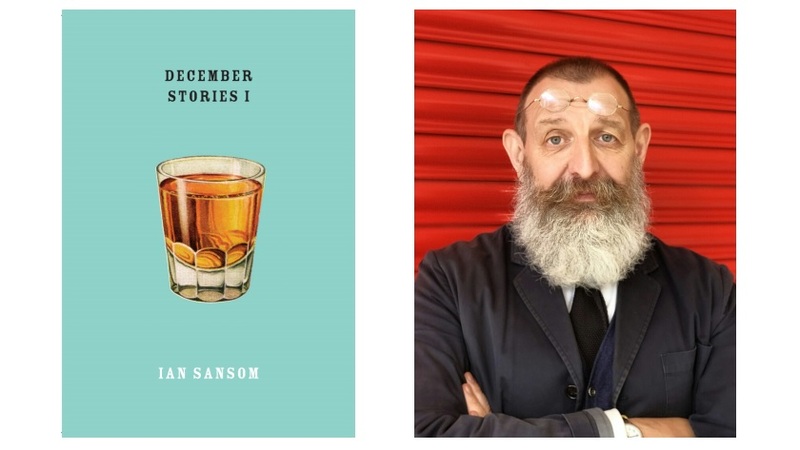 Presenting a cast of familiar characters made strange, Sansom unwraps the peculiarities of human behaviour with characteristic wit to show the vulnerability and fragile beauty that lie beneath. Enjoy a tantalising glimpse into the creative madness requireed for writing about the festive season thorugh a series of videos of Ian reading from December Stories. Check out all the videos here.